Gently cleanses respecting the scalp’s natural balance. 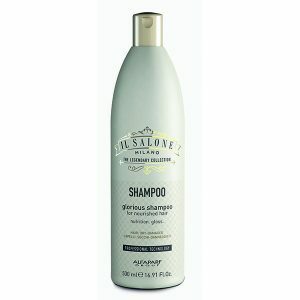 Body-building and volumising, silicone-free shampoo. Cleanses gently while respecting the scalp’s natural balance. 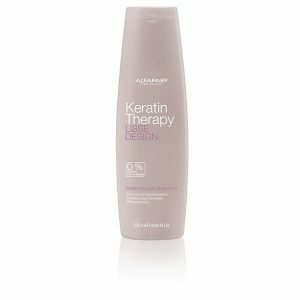 ALFAPARF Milano Lisse Design Keratin Therapy Maintenance Shampoo has been designed to deeply cleanse nourish hair. Shampoo for normal or slightly dry hair formulated to intensively revive the colour while ensuring that the pigment in the mixture remains perfectly unaltered. 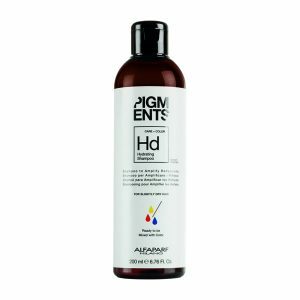 Shampoo for dry hair, formulated to intensively revive the colour while ensuring that the pigment in the mixture remains perfectly unaltered. 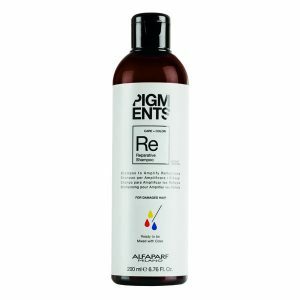 Shampoo for damaged hair, formulated to intensively revive the colour while ensuring that the pigment in the mixture remains perfectly unaltered.